Discover the main institutions and companies from the financial and capital markets' segment in Ivory Coast, including the Regional Stock-Exchange (BRVM) and Alios Finance. 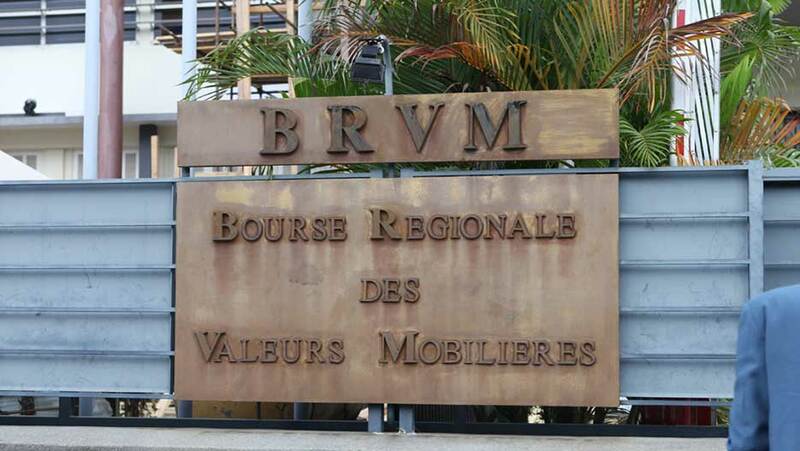 Ivory Coast Stock-Exchange BRVM is the number one stock-exchange in the region. The Regional Stock-Exchange is an electronic stock-exchange for eight West African countries (Ivory Coast, Benin, Burkina Faso, Guinea Bissau, Mali, Senegal, Niger and Togo). Ivory Coast Financial Sector ALIOS Finance is a Pan-African, specialised finance company with a mix of African and European investors, targeting SMEs, multinationals and individuals with products such as operational and financial leasing, investment loans and consumer finance. 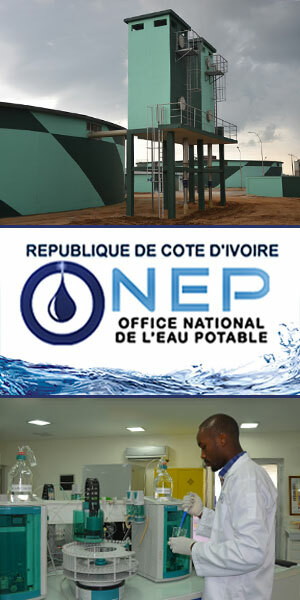 Having been present in Africa since 1956, the company's current operations are in Ivory Coast, Cameroon, Gabon, Mali, Senegal, Burkina Faso, Zambia, Kenya and Tanzania. Ivory Coast Capital Markets Sector Hudson is an independant securities firm in Côte d'Ivoire.